Anyone Want These Tickets to Reggae on the River? 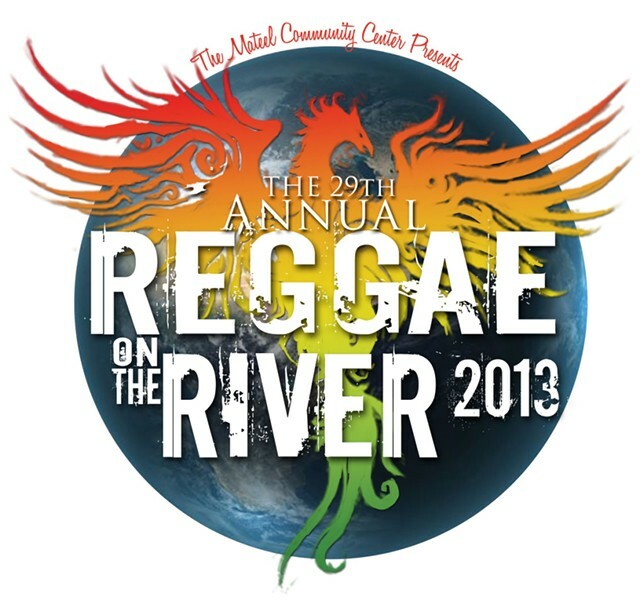 Hear me now: The Journal has four passes to this year's Reggae on the River festival. And these aren't just any passes; these are four-day passes, meaning they grant early access to the festival grounds (back at French's Camp, yo! ), plus dibs on camping and an extra night of music, access to magic brownies and stuff like this. Street value on these passes? Thousand bucks. Bah-da-ding-ding-ding-ding-whoa! Are you jealous of our four awesome passes? Don't be, cuz we're giving them away. To you, our beloved readers. Here's the deal: It's a contest. In each issue of this week's Journal, on page 36, you'll find a big ol' lion head. We want you to cut a hole in the middle and stick your face in it. Or your dog's face. Or a plate of refried beans. Up to you. Then, record a video no longer than 29 seconds and upload it to YouTube, Instagram, Vimeo, Vine or whatever the kids are using this month. 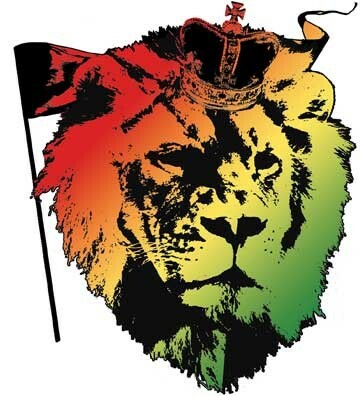 The video must include the lion. (Kitty hates being left out.) Beyond that, do what you want. Videos will be judged on creativity, originality and online response. Lastly, email a video link to your vid, along with your full name, place of residence and a contact number (which we won't print), to contests@northcoastjournal.com by 11:59 p.m., Sunday, July 14. We'll put the entries up on our blog for the enjoyment of de people. Our staff will narrow the field to seven finalists, which will be posted online by 5 p.m. on Monday, July 15. Readers can vote by commenting on the blog, and those comments will help our staff pick a winner. The triumphant video will be announced at 7:07 p.m. Friday, July 19. And the winner gets all four tickets. Bring an entourage. So natty up dem dreads, grab y'smaht phone an' git filmin', mon. For inspiration/enlightenment, enjoy this video of headliner Julian Marley extolling the virtues of a plant some people seem to enjoy.